Paid Media: What is It and Why Does Your Business Need It? Is your Facebook business page not getting enough likes and engagements? 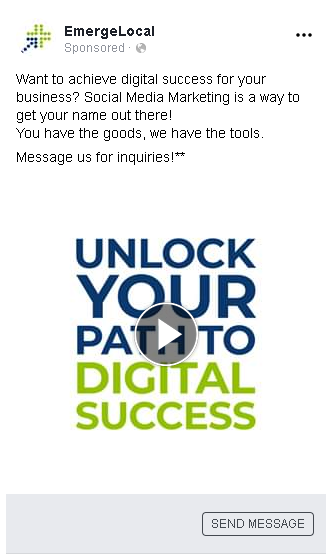 Have you tried a lot of tricks to grow your business page but are not getting enough results? If you want to grow your online presence, you’ll need to invest in paid media. Yes, you heard it right, that’s the hard truth on social media marketing. As a social media manager at EmergeLocal, it’s my responsibility to grow the page of the Facebook business page that I handle. I noticed that if you aim for organic growth, it takes time to gain engagements. The great thing about organic growth is you don’t have pay. But what if you have a number of engagements or likes and a deadline to meet, are you going to wait for your organic efforts come to fruition? 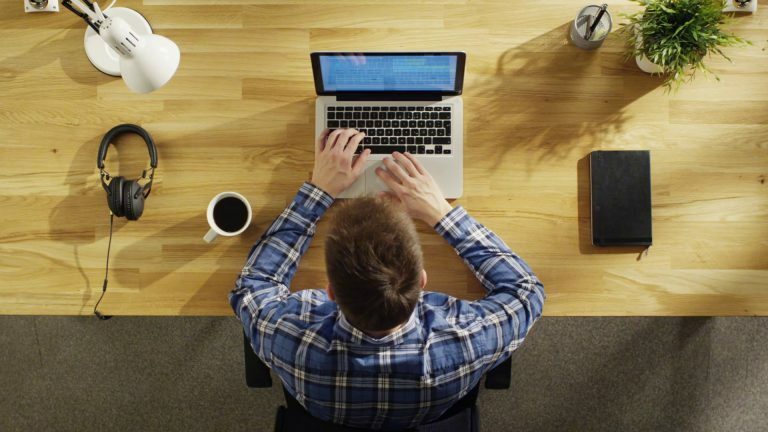 If you haven’t tried paid ads, you’re falling behind. And with the risk of organic reach and referral traffic plummeting down, the need to invest for paid media has never been stronger. First of all, what is Paid Media? Maybe you’re more adept at traditional advertising but not on paid media. These are billboards, magazines, newspapers, TV commercials, and radio ads. On the other hand, paid media is digital advertising. The sponsored ads you see on YouTube, Instagram and Facebook posts are paid media. It’s a good way to promote content to drive organic reach and engagements, and direct traffic to your website or social media accounts. This way you can get the ball rolling and create more exposure for your business. Tapping micro-influencers to share your content with their audience, paying them in return, is another way of paid media. It’s one of the latest tactics to increase exposure that can provide a big impact on the reach and recognition your business will receive. But organic media is free, why should I invest in paid media? Like I said earlier, the organic reach in Facebook and other social media sites have plummeted down due to their change in algorithms, to show you posts from friends and family first in the news feed. And I understand that you’re more drawn to organic media because it’s free and cost-effective. But what could cost your business more is the time and knowledge needed, if you do it on your own. Using paid media allows you to find, target, and reach your audience as much as possible. 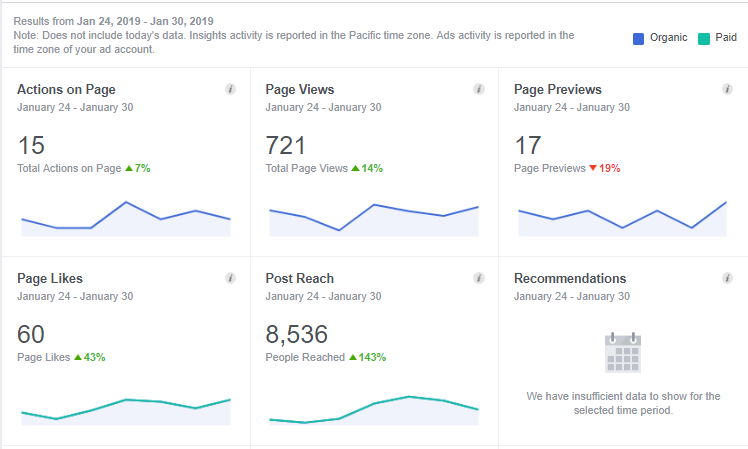 You can even see how your ads are performing with tools like Facebook Insights and Google Analytics so you can optimize them. So what are the benefits of Paid Media for my business? I guess it’s safe to say you’re considering it already, eh? You need a little push I assume. Well, let me tell you the benefits of using Paid Media for your business. Posts from your friends and family on Facebook is now a priority to show on your feed resulting in the declines of a brand’s organic reach. However, using Paid Media on social media gives your business instant brand visibility. 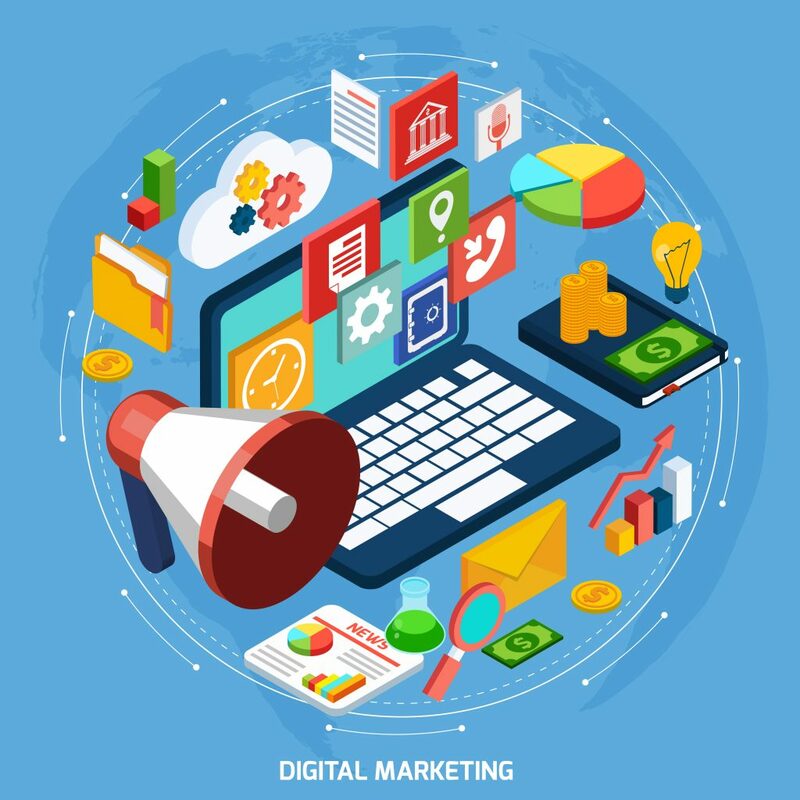 With sponsored ads, it guarantees you a place in a social media user’s feed which can give you a direct opening to drive leads, website traffic, and sales. But don’t sit back just yet, you have to be strategic here. For starters, you should know your audience’s behavior like when and where most of your fans are online. Probably, this is the most obvious benefit. The use of paid media allows you to create better exposure for your brand. When your content is constantly seen on your users’ feed, people will start to recognize your brand. Recognition then will lead to enhanced credibility, make them more engaged and affect their purchasing behavior. The challenge here though is how you can hook your audience. Therefore, you should create ads that are both informative and memorable. Visual contents and clever writing will start to come into play here so you can secure your users’ impressions and retain user attention for your next set of ads. Posting thru paid ads on social media lets you take control on who’s going to see your ad. 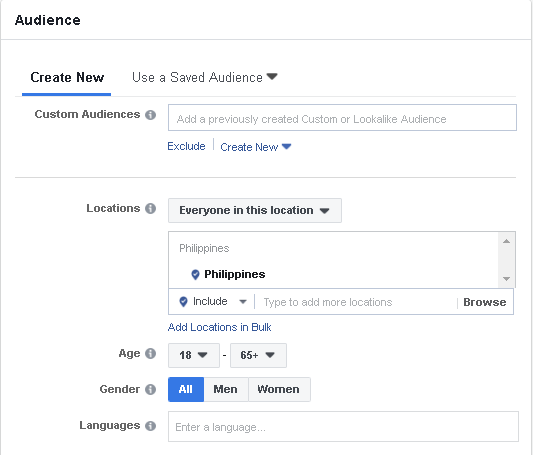 The most basic targeting would be demographics, you can set which gender or age can see your ad. In addition, there’s also the psychographic factors such as interests, hobbies, music, and movies they’ve liked that can help you narrow down your audience. You can also retarget users who’ve already visited your website. These previous visitors will start seeing ads from your brand in their news feed when you install the Facebook retargeting pixel. Read more about that here. Investing in paid media is a more cost-effective way to promote your business compared to traditional advertising. The most notable example would be the pay-per-click (PPC) model where you pay only if the user takes the action that you want. You don’t need to invest a lot in the first run, as a lot of audience testing and ad cycles must be done first. That’s why when determining your ad budget, you should start small and invest where there are better results. What was the best performing post of the month? Which demographics is the most engaging? You can answer these questions with the help of Google Analytics and Facebook Insights. You can assess the performance and determine which performed well and those that didn’t work too. Set your own Key Performance Indicators (KPIs) such as engagements (likes, comments, shares) reach, link clicks and others that you feel would be useful in assessing your ads’ performance. My personal favorite is Facebook Insight as it gives you all the information it needs for a campaign review. You can see the actual number of fans from a particular area, age ratios, engagement rates, even the number of unlikes can be found here too. Review your ads’ performance every month and you’ll get to know your audience better. Then when you’re equipped with enough information, you can identify your best targets and narrow down your audience to effectively drive impressions and reach – and finally conversions. Don’t get me wrong, there is an absolute value in organic media across social media channels and SEO. Your fans can get to know more about your business, interacting and engaging more than they would with sponsored contents. BUT, and it’s a big one, the only downfall is that you need a lot of time and be consistent or else you’ll fail. Businesses of all sizes are reorganizing their strategies to go digital and invest in paid media. Don’t know where to start? Talk to us at EmergeLocal for a free consultation and start getting customers online.